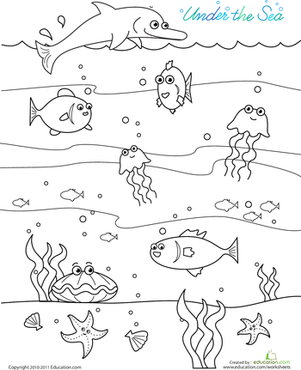 Packed with endlessly cute dolphins, fish, jellyfish, and more, this under the sea-themed coloring page is sure to make a splash with your little artist. Encourage him to name each animal as he colors to sneak in some extra learning. Try a tropical fish coloring page next. 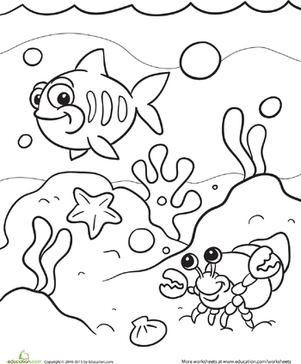 Kids are bound to love coloring this cute under the sea coloring page featuring good friends Mr. Hermit Crab and Ms. Fish. Engage in a sacred art by coloring in your very own sea creature mandala! Count the number of sea animals in each box then take away the number of darker ones to find the answers to the subtraction problems. Preschool Math: Take Away the Sea Creatures offers preschoolers an easy introduction to subtraction that will have them wanting to dive right in! 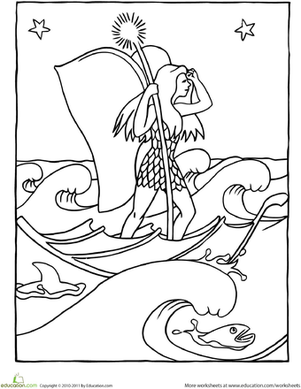 This mermaid is happy to be hanging out with her aqua-life friends, but your child can make her even happier by coloring in this beautiful scene in the sea. Take a deep sea dive with this fun underwater coloring page, featuring a pair of friendly turtles chilling at the bottom of the sea. 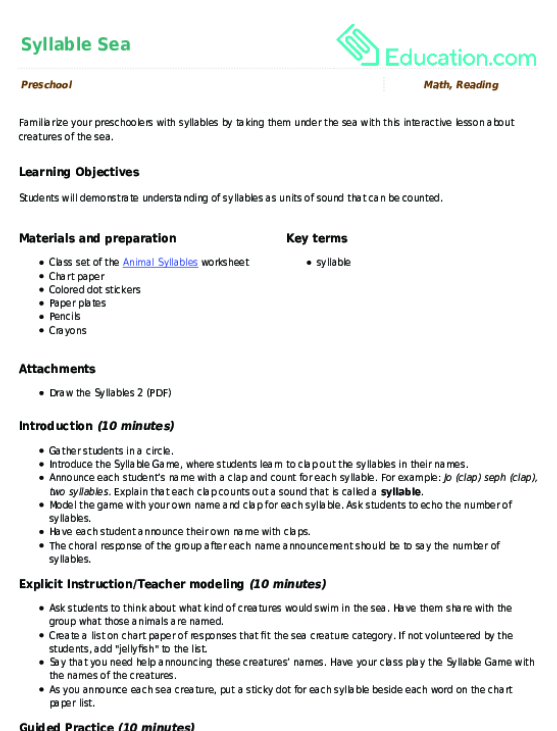 This worksheet shows pairs of big and small sea creatures. Have your child identify the bigger and smaller objects to build foundational math skills. Why is he so scared of this friendly-looking sea monster? Color in this cute picture of two unlikely friends. 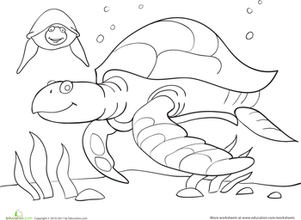 Have your kid grab some crayons for this coloring page featuring the mighty sea turtle. While he's coloring, share some fascinating facts about this reptile. 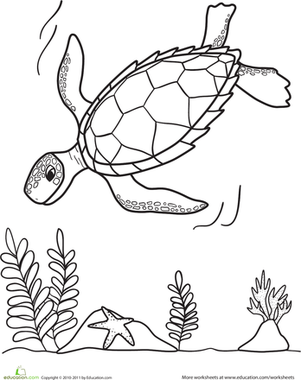 This sea turtle coloring page features a sea turtle swimming through the ocean and will engage kindergarteners in some coloring fun!